As we consider the multi-site future of our church, we have been praying for God to show each of us our part in this unique vision. We have been talking about this as a family, and it has been interesting to watch as our family processes this prayer. Our kids have recently graduated from high school and are beginning to determine the plans for their lives. As the multi-site conversation began, it was exciting to listen to our kids talk about the excitement of the new adventure and how they may be part of it. For our family, it became an exciting conversation of the future. As I listened to their thoughts, I began to realize that something was different. They commented that God may be calling them to go to the new site even though they are already involved in the church. They felt that while it may be more comfortable to stay with family and friends they want to be used in a greater way for the kingdom. 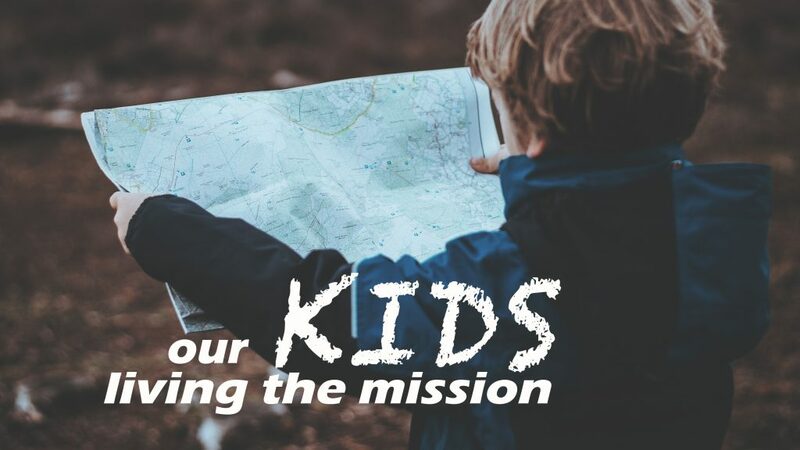 What I began to realize is that my kids were beginning to make decisions regarding their involvement based on the values that our church teaches. “God’s mission more than my comfort” was clearly instilled and was evident by the fact that the decisions they are making are not based on their comfort, but based on the mission God has for them. As you continue to pray the prayer, “God, what would you have me to do”, allow it to be driven by the values you hold rather than your opinions, preferences, or comfort. It will be exciting to see how many lives our impacted, including our own.